Cheating is absolutely one of the most degrading and disgusting things a partner can do in a relationship. The consequences it holds after breaking your partner's trust can change their perception in love and sometimes even takes them forever to recover from the mess of being cheated on. A relationship is and should be a pure bond connecting two people romantically, sexually and even spiritually. However, in today's generation, it has somewhat become a trend to cheat on your partner by keeping a so-called side chick or side dude which is absolutely sickening and awful. But, remember destroying someone's trust and changing their perception in love is something you should be ashamed and careful of. And if you are one of those who cheated on your partner or gets the temptation to cheat or commit adultery to your spouse, then we have listed you some 10 important points to avoid cheating and maintain a happy relationship. It is very important to be communicative towards your partner. You need to be able to share all your opinions and stances on things openly towards them. Be strictly communicative about the tasks and activity you are up to no matter how busy you both are. Take a minute of your day and text them. This way both of you are aware of each other beliefs and routines. This creates fewer chances of cheating for both of you. In a relationship, it is not certain that both of you won't ever create mistakes. And when there is a mistake made, then don't be hesitant nor ashamed to admit your mistakes and apologize for it. Be responsible for your actions. Respect your partner's profession, interests, preferences, hobbies, opinions, and even dislikes. Try to know and respect what hurts your partner and excites your partner, and bring the topic wisely to them. Cuddles can be one of the most stress relieving factors for both you and your partner. Scientists have revealed that regular cuddles not only relieves stress but strengthens the trust and ties between you and partner even more. With regular cuddles, love and feeling increase furthermore which directly cuts the chances of cheating. With the consistent occurrence of involvement with the opposite gender, it can hurt your partner's feelings and even question them with wrong impressions that you are cheating on them. Mainly, avoid frequently going out with them at parties. Even if you do, and there's alcohol involved then drink less or don't drink at all. Don't date your partner if you're thinking for the short term only. When you're involved with someone, respect both of your time. Try to plan a future of you(s) together. For example, Try to plan the wedding, buying a house/apartment, names for your kids etc. No matter how long or short you have been together with your partner, it is very essential you compliment and flirt with your partner very often and at the right opportunity when you can. This makes both of your bond stronger as partners. 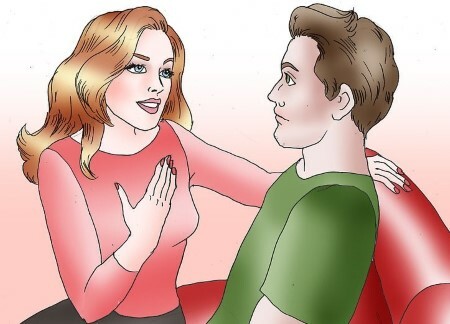 If there's an uncontrollable temptation for another person and finding them super attractive that you don't even think for a second about the consequence of your action, then it is suggested that you get a therapy asap. 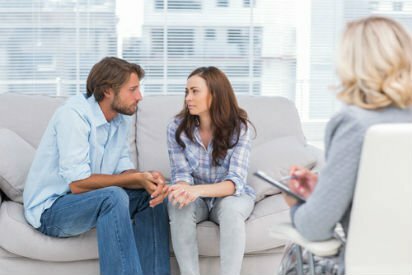 It is vital that you seek a therapy to control your obsession with anyone but your partner to have extra affairs with. Like they say 'Honesty is The Best Policy', be honest with your partner. 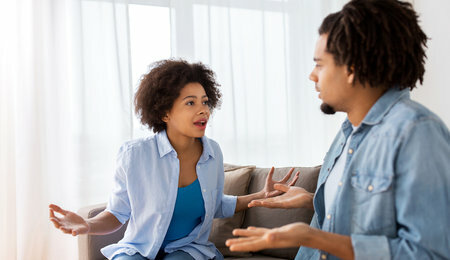 If you feel like you're unhappy with the relationship you and your partner shares then be honest and tell them your issues with sincerity before it causes more damage for the both of you. Obviously, if you don't take relationships seriously then don't be in it at all in the first place. Relationships are no joke. Playing with someone's feelings and wasting their time for your 'fun' is low enough already. And, if you find yourself not happy with them later, then simply just end the relationship.